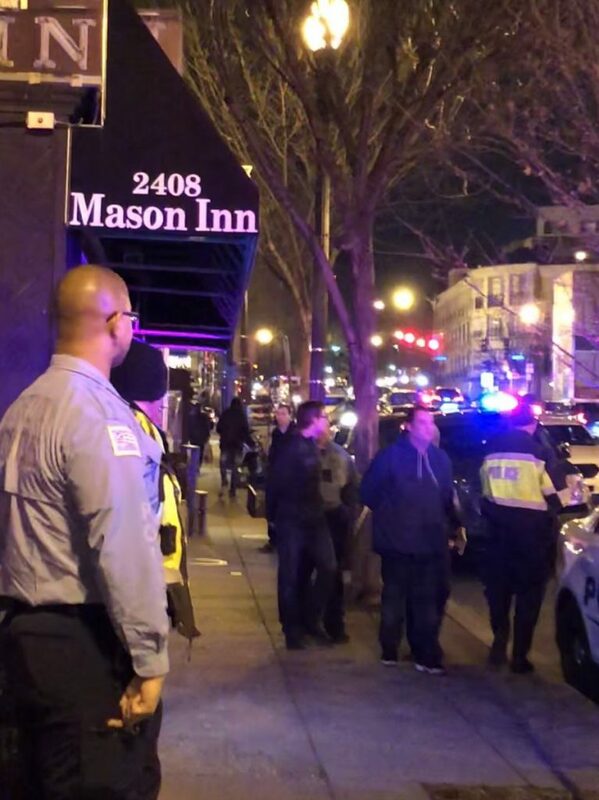 PoPville » Big Police Presence at Mason Inn Last Night – Drug Bust? Ed. Note: Mason Inn opened up back in 2011. Previously it was Gin & Tonic but back in my AU days [MA SIS ’99 Go eagles!!] it was the legendary Grog & Tankard.